CineSymphony LITE is a comprehensive sketching tool, recorded at the world-famous MGM scoring stage at Sony Pictures in Los Angeles and recorded by industry veteran Dennis Sands. 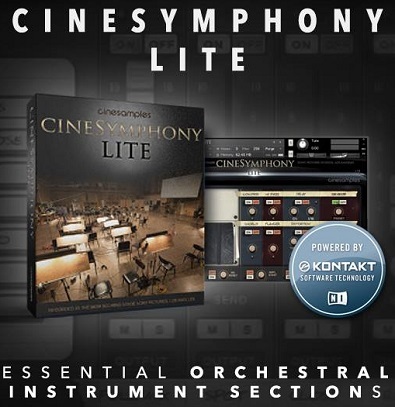 CineSymphony LITE covers the fundamentals of all sections of orchestral instruments and provides students and professional composers with a solid starting point in their music soundtrack palette. Welcome to NYC LIT! An immense Hip Hop library by sample supremo Vinnie Zummo containing over 1000 samples of pure originality. NYC LIT sees the return of New York producer Vinnie Zummo (NY Cutz, Escape From The Planet Of The Breaks, Droppin Like It's Hot, and Kocktail Kollection) to the hip hop beat-making world. The beats and sounds on this awesome library seem to hark back to retro flavored sounds you may think you have heard before yet they come out as something entirely new. They would not sound out of place on something by Kanye, Pusha-T, or Drake. 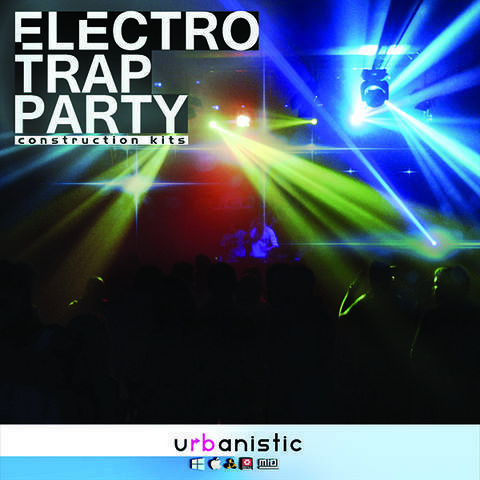 Urbanistic Electro Trap Party contains 5 amazing Electro / Trap kits that present you with over 1.5 GB of modern material. 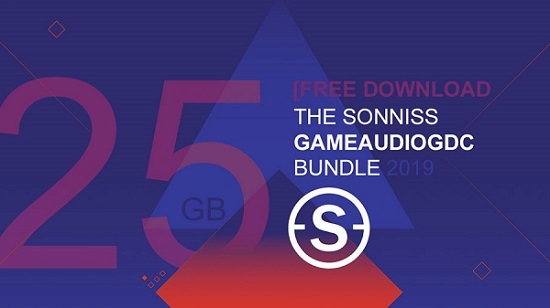 These high-quality kits contain everything you need, from massive drums and electronic sounds to attractive Urban melodies and great drum combinations. Inside you will find individual drum tracks for perfect mixing, single drum samples and all the necessary elements to create Electro / Trap tracks.